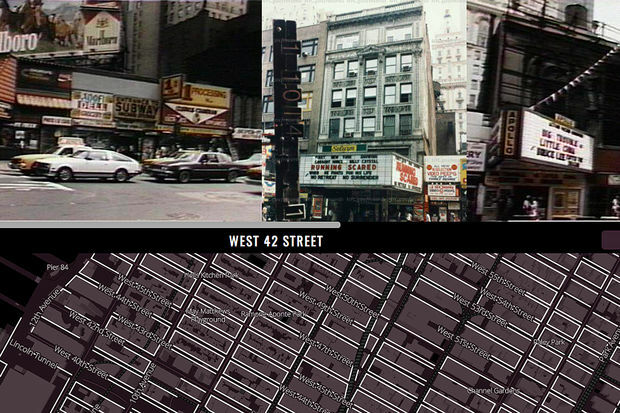 80s.nyc maps out the entire city using '80s-era photos of property tax records. You can now get a glimpse of Gotham's grittier days through an interactive map that collected hundreds of thousands of digitized archival photos organized by address. Map co-creator Jeremy Lechtzin told DNAinfo New York that he and geocode partner Brandon Liu came up with an algorithm to organize the more than 800,000 images and arrange them as seamlessly as possible for Google Street View-like effect. "We’re trying to give people a sense of what the city looked like in the 1980s — what entire blocks looked like, what an entire neighborhood would have looked like," said Lechtzin, 44, who lives in Brooklyn Heights and documents the neighborhood's history. 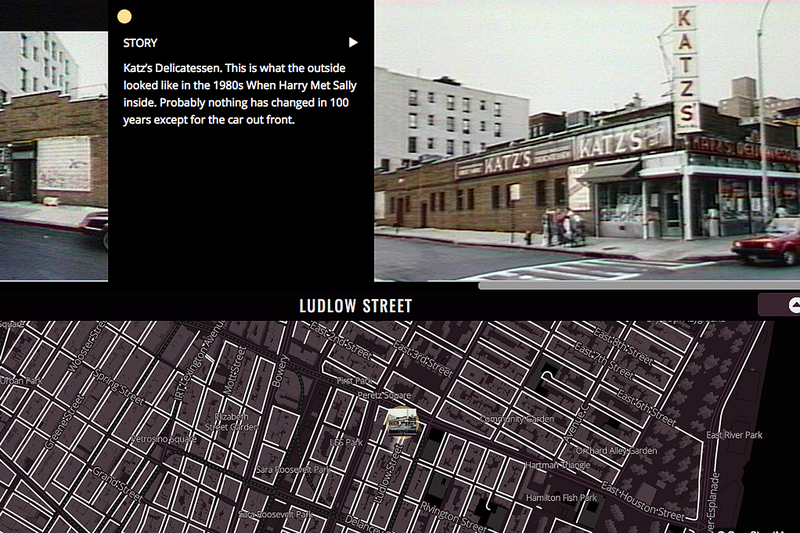 The mapmakers also highlighted some locations of note, including Katz's Delicatessen on a pre-gentrification Ludlow Street. They got the shots through the city’s municipal archive, which has digitized hundreds of thousands of historic photos over the past few years. They started working on the project in the winter after meeting at a mapping event in 2016, officially launching the site last week. The process wasn't completely seamless, Lechtzin said, The photos document tax lots, as opposed to individual buildings, so some shots show just part of some properties, especially if they were on a corner. “The photos of individual buildings represented by these thumbnails are not going to win any prizes for technical merit," the creators wrote on the website. "They’re small, grainy, the color is washed out and often the subject buildings might not even be recognizable but for the identifying code."